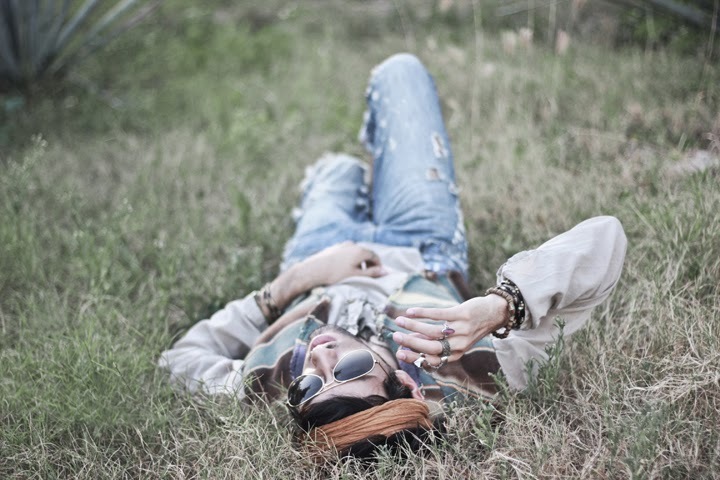 Bobby Raffin: Chased by gypsies // ZeroUV Giveaway! Chased by gypsies // ZeroUV Giveaway! 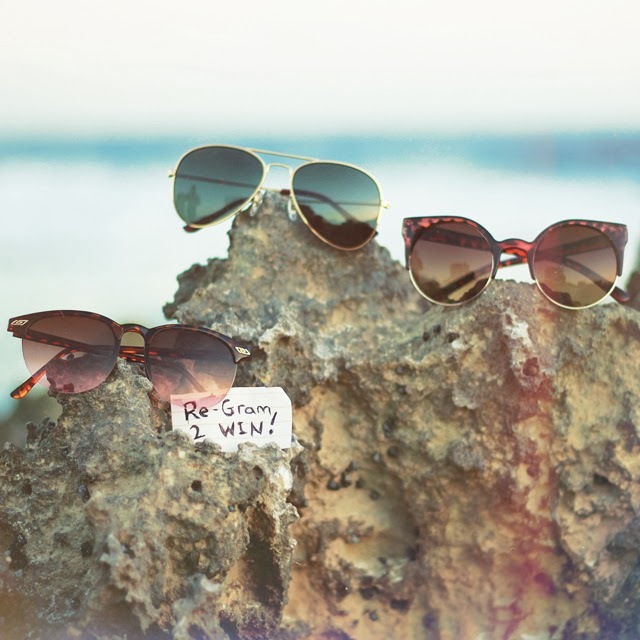 I'm really excited to team up with Kendall and ZeroUV for this special sunnies giveaway! 3.mention two friends to share this prize with! If you win you each get to select your favourite pair! Contest is open from Feb 20 till 27 and winners will be announced on the 28th. 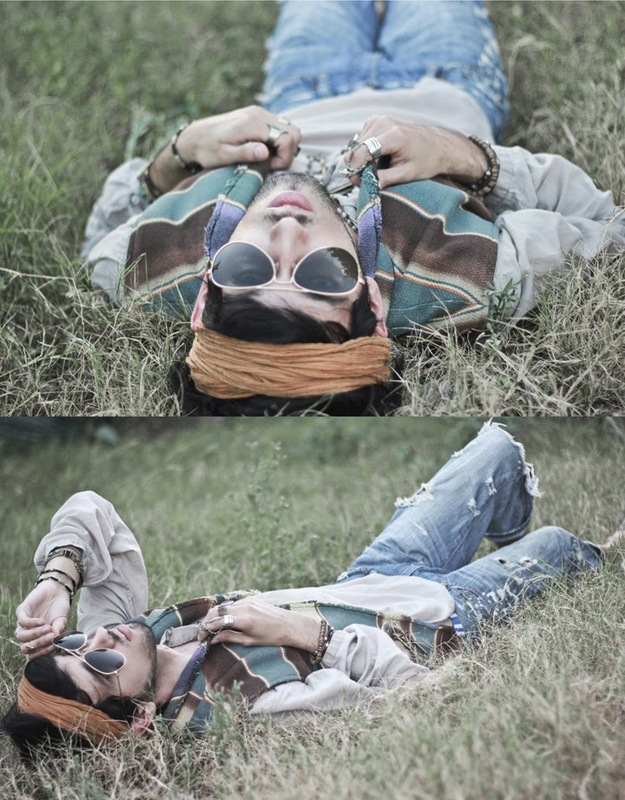 Ethnic style and bohemian is nice! Hey Bob, I always loved your style and your pics!